Which holidays do people spend on the most? Here comes another holiday season for people to do some shopping and/or splurging. 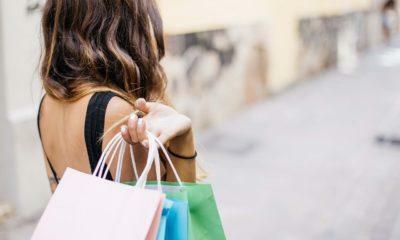 Why do people tend to overspend and how can holiday spending be curbed?